17 year old Ceres, a beautiful, poor girl from the Empire city of Delos, finds herself forced, by royal decree, to fight in the Stade, the brutal arena where warriors from all corners of the world come to kill each other. Pitted against ferocious opponents, her chances of survival are slim. Her only chance lies in drawing on her innermost powers, and making the transition, once and for all, from slave to warrior. 18 year old Prince Thanos wakes on the isle of Haylon to discover he has been stabbed in the back by his own people, left for dead on the blood-soaked beach. Captured by the rebels, he must crawl his way back to life, find who tried to assassinate him, and seek his revenge. Ceres and Thanos, a world apart, have not lost their love for each other; yet the Empire court teems with lies, betrayal and duplicity, and as jealous royals weave intricate lies, they each, in a tragic misunderstanding, are led to believe the other is dead. The choices they make will determine each other’s fate. Book #3 in OF CROWNS AND GLORY will be released soon! 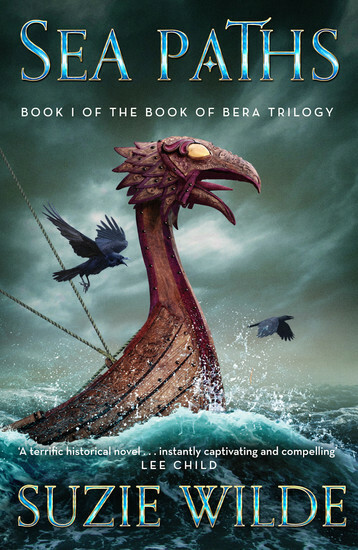 KNIGHT, HEIR, PRINCE is book #3 in Morgan Rice’s bestselling epic fantasy series OF CROWNS AND GLORY, which begins with SLAVE, WARRIOR, QUEEN (Book #1). 17 year old Ceres, a beautiful, poor girl from the Empire city of Delos, finds herself alone at sea, drifting towards the mythic Isle Beyond the Mist—and towards the mother she never met. She is ready to complete her training, to finally understand her power, and to become the warrior she was meant to be. But will her mother be there to greet her? Will she teach her all she needs to know? And will she reveal all of the secret of Ceres’ identity? 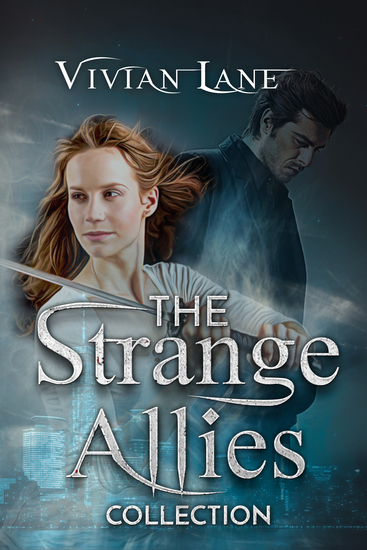 In Delos, Thanos, thinking Ceres is dead, finds himself wedded to Stephania, and immersed deeper in a court he cannot escape from and in a family he hates. He also finds himself in the midst of the erupting Revolution, which culminates in a daring attack on the Stade. As the one person who can stop—or aid—it, he will have to choose whether to put his own life at risk. With the kingdom collapsing, foes moving in on all sides, and assassination attempts abounding at court, Thanos cannot know who to trust. He is stuck in a game of pawns and kings, of traitors and queens, and it may be Ceres, after all, who is destined to change it all. Yet after a series of tragic misunderstandings, the romance that seemed fated may just slip away from both of their fingertips. 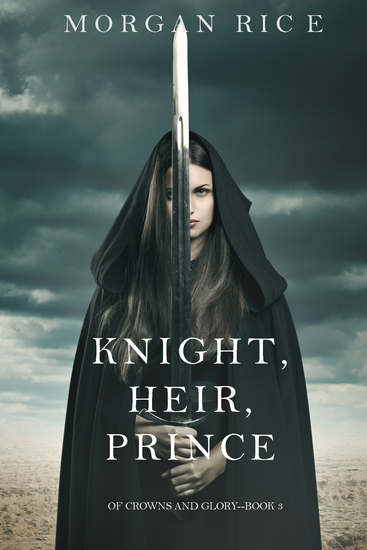 KNIGHT, HEIR, PRINCE tells an epic tale of tragic love, vengeance, betrayal, ambition, and destiny. 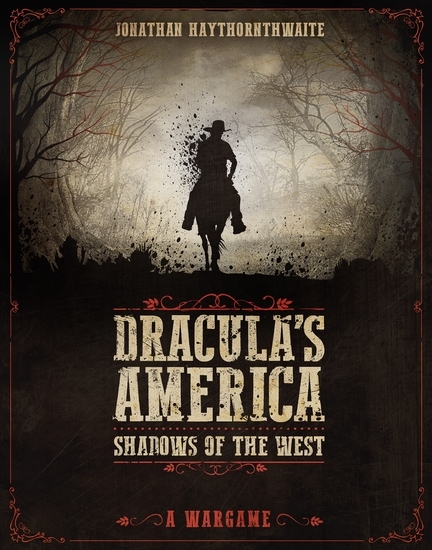 Filled with unforgettable characters and heart-pounding action, it transports us into a world we will never forget, and makes us fall in love with fantasy all over again. Book #4 in OF CROWNS AND GLORY will be released soon! 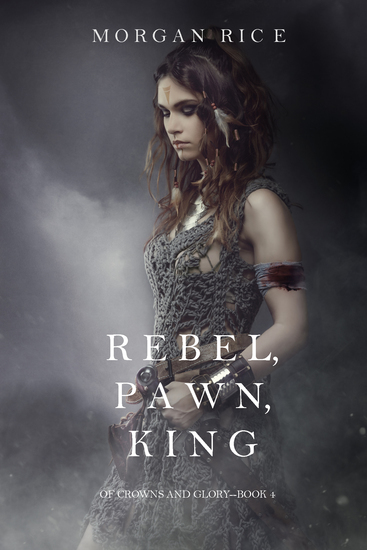 REBEL, PAWN, KING is book #4 in Morgan Rice’s bestselling epic fantasy series OF CROWNS AND GLORY, which begins with SLAVE, WARRIOR, QUEEN (Book #1). 17 year old Ceres, a beautiful, poor girl from the Empire city of Delos, wakes to find herself imprisoned. Her army destroyed, her people captured, the rebellion quashed, she has to somehow pick up the pieces after being betrayed. Can her people ever rise again? Thanos sails for the Isle of Prisoners, thinking Ceres is alive, and finds himself in a trap of his own. In his dangerous voyage he remains tormented by the idea of Stephania, alone, with his child, and feels torn over his life’s path. Yet as he struggles to return to Delos, to find both of his loves, he encounters a betrayal so great, his life can never be the same again. Stephania, a woman scorned, does not sit idly back. 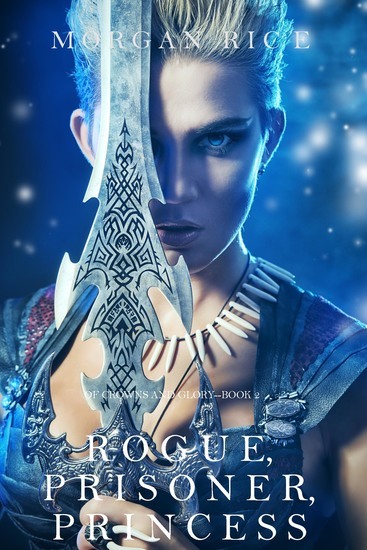 She turns all the power of her fury on the ones she loves the most—and her treachery, the most dangerous of all, may be what finally brings the kingdom down for good. 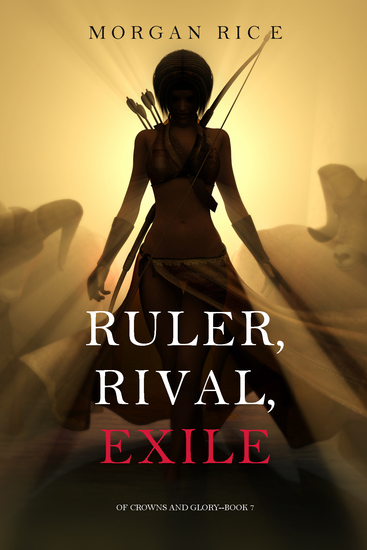 REBEL, PAWN, KING tells an epic tale of tragic love, vengeance, betrayal, ambition, and destiny. Filled with unforgettable characters and heart-pounding action, it transports us into a world we will never forget, and makes us fall in love with fantasy all over again. 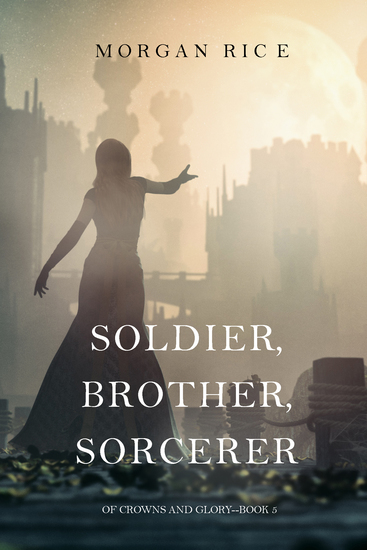 SOLDIER, BROTHER, SORCERER is book #5 in Morgan Rice’s bestselling epic fantasy series OF CROWNS AND GLORY, which begins with SLAVE, WARRIOR, QUEEN (Book #1). 17 year old Ceres, a beautiful, poor girl from the Empire city of Delos, has won the battle for Delos—and yet a complete victory still awaits her. 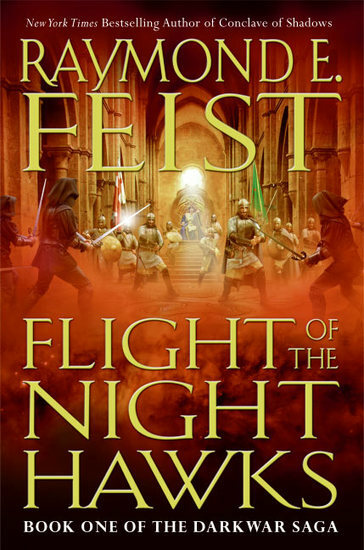 As the rebellion looks to her as their new leader, Ceres must find a way to topple the Empire’s royalty, and to defend Delos from the pending attack from a greater army than she has ever known. She must try to free Thanos before his execution, and help him clear his name in the murder of his father. Thanos himself is determined to hunt down Lucious across the sea, to avenge his father’s murder, and to kill his brother before he can return with an army to Delos’ shores. It will be a treacherous journey into hostile lands, one, he knows, that will result in his own death. But he is determined to sacrifice for his country. Yet all may not go as planned. Stephania travels to a distant land to find the sorcerer who can, once and for all, put a stop Ceres’ powers. She is determined to enact a treachery that will kill Ceres, and instill herself—and her unborn child—as ruler of the Empire. 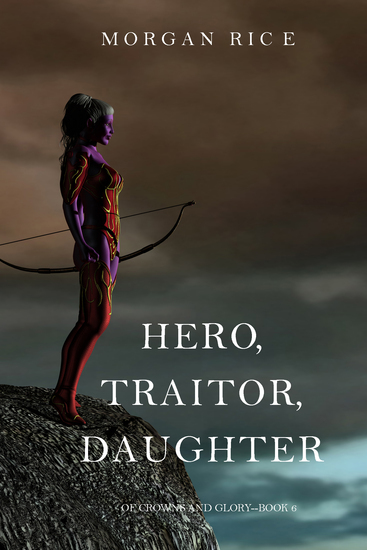 SOLDIER, BROTHER, SORCERER tells an epic tale of tragic love, vengeance, betrayal, ambition, and destiny. Filled with unforgettable characters and heart-pounding action, it transports us into a world we will never forget, and makes us fall in love with fantasy all over again. Book #6 in OF CROWNS AND GLORY will be released soon! Book #8 in OF CROWNS AND GLORY will be released soon! 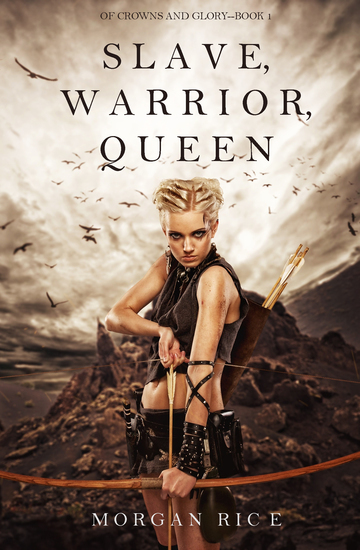 VICTOR, VANQUISHED, SON is book #8—and the final book—in Morgan Rice’s bestselling epic fantasy series OF CROWNS AND GLORY, which begins with SLAVE, WARRIOR, QUEEN (Book #1), a free download. While Ceres battles in a mystical land to regain her lost powers—and to save her very life—Thanos, Akila, Lord West and the others dig in on the Isle of Haylon for their final stand against the might of Felldust’s fleet. Jeva tries to rally her Bone Folk to come to Thanos’ aid and join in the battle for Haylon. An epic battle follows in wave after wave, and they all have limited time to hang on if Ceres does not return. Stephania sails to Felldust to woo the Second Stone and lead him back to Delos, to reclaim the kingdom that was once hers. But in this new world of brutality, all may not go as she had planned. Irrien, fresh from his victory in the North, gathers all the strength of the Felldust fleet to lead a final, crushing attack on Haylon. He also brings a surprise weapon—a monster of unfathomable power—to ensure Ceres is wiped out for good. Meanwhile, the sorcerer Daskalos dispatches his ultimate weapon—Thanos and Stephania’s son—on a mission to kill his father. In the finale of the series, the most epic battle scene of all ensues, with the fate of the world hanging in the balance. Will Ceres live? Will Thanos? What will become of his son?  Will freedom ever rise again? And will Ceres and Thanos finally find true love? 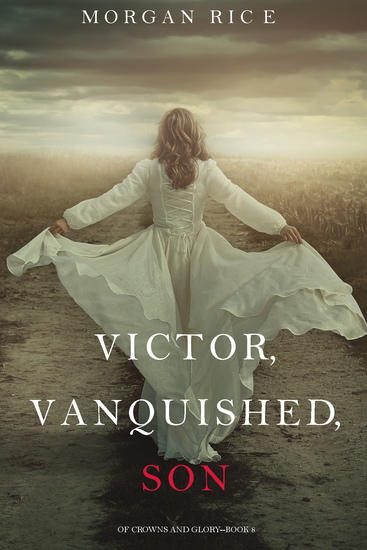 VICTOR, VANQUISHED, SON tells an epic tale of tragic love, vengeance, betrayal, ambition, and destiny. Filled with unforgettable characters and heart-pounding action, it transports us into a world we will never forget, and makes us fall in love with fantasy all over again. 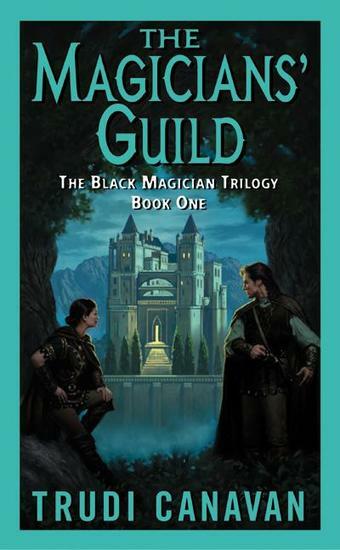 Visit www.morganricebooks.com for news on the upcoming release of the new fantasy series!